Hey, hey Mom 4 Real readers! 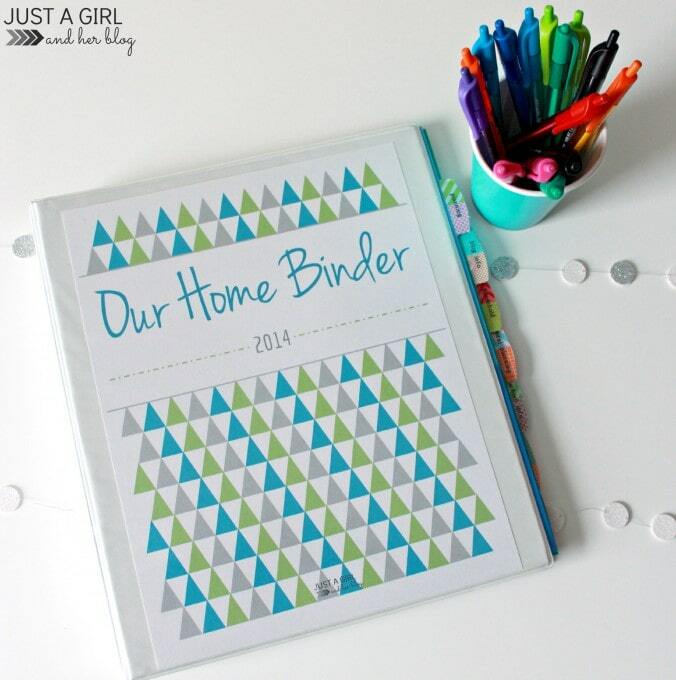 It’s Abby from Just a Girl and Her Blog, and I’m so thrilled to be back sharing some fabulous organizational printables with you today! 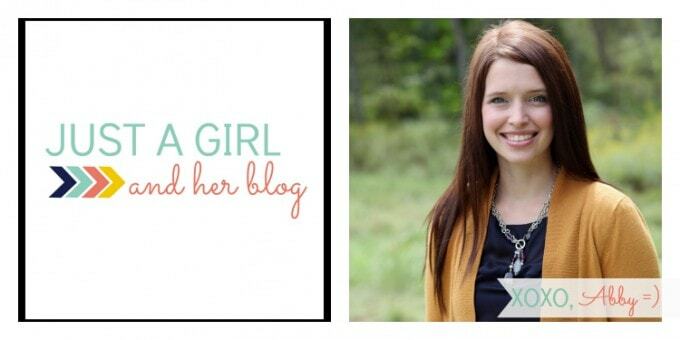 If you’ve ever spent any time on my blog, it doesn’t take long to figure out that I’m just a teensy bit type A and obsessive about certain things. One of those things is my grocery list. Now, I wasn’t always so crazy about it. I used to make a handwritten list like any other normal person. But then I figured out that when I split my list into categories, it made shopping a little easier. Then I thought that if my list was going to have categories, it might as well be pretty too, right? 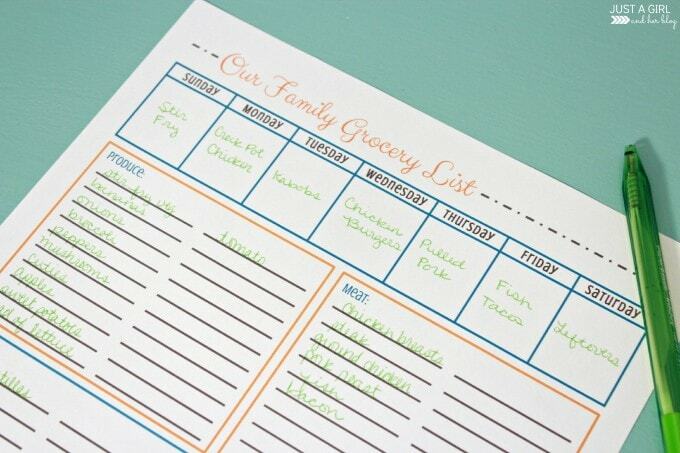 :) And so my shopping list printable was born! 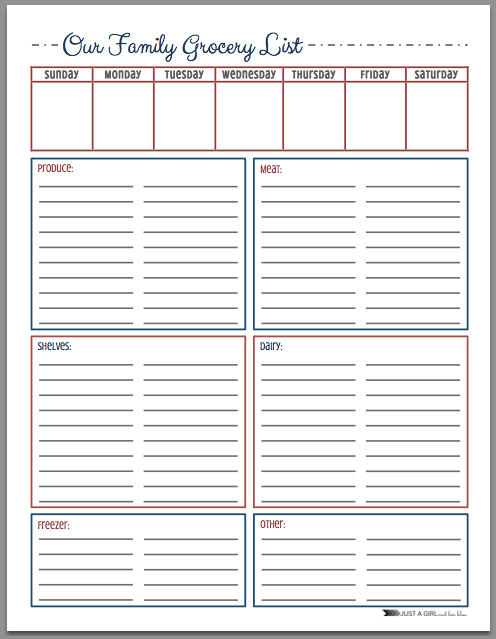 I usually just print out a bunch of these at the same time and keep them handy so that whenever I need them, they’re ready to go. 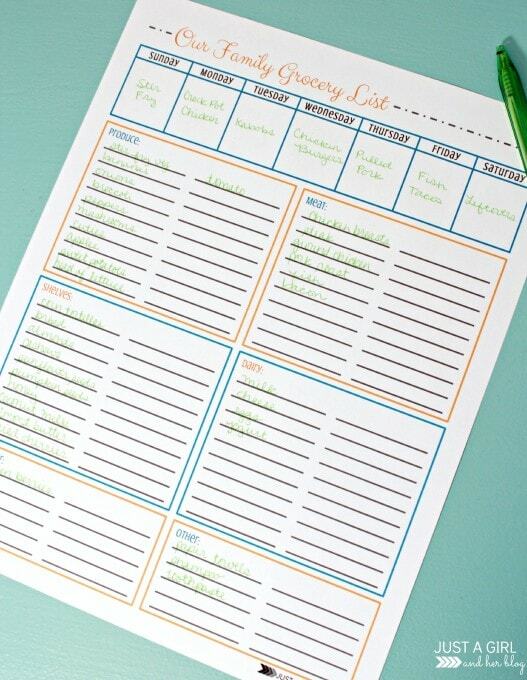 Having an organized list really has helped to make my shopping trips so much simpler, and don’t we all need a little more “simple” in our lives from time to time?! 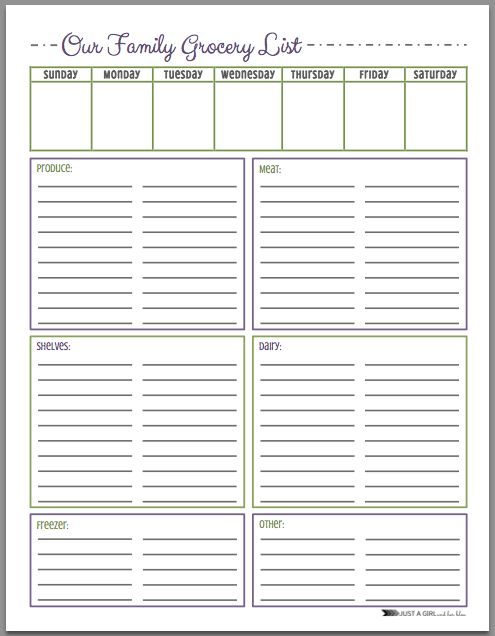 I hope these printables will be as helpful for you as they’ve been for me! 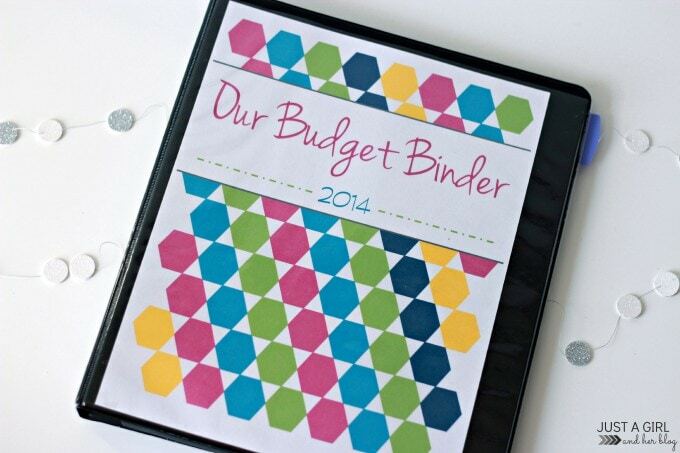 Or my budget binder with free printables to help you whip those finances into shape! Happy organizing! Have a wonderful day! My wife Sylvia has downloaded your grocery lists too. She won’t use a computer, so I do it all for her. She has had two, this one is the third, the other two crashed and broke within 5 mins,, everything else, she is fine. Thank you for these lovely prints, too good to use so she says. Thank you & have a sunny day!! 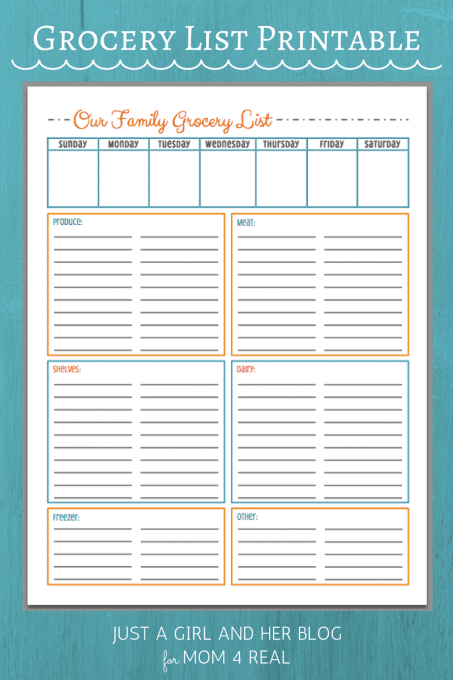 These are amazing and will help me and my granddaughter get out pantry a little more organized and help us to not roam the isles and but std we don’t need. 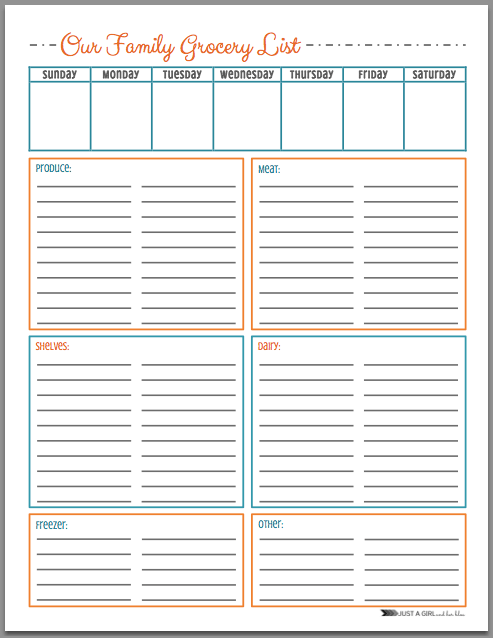 Thanks for the free printable. You’re great! !